Delivered twice monthly, you'll hear conversations around what it means to be biobased and what steps industry, university, and activists are shaping our world for years to come. 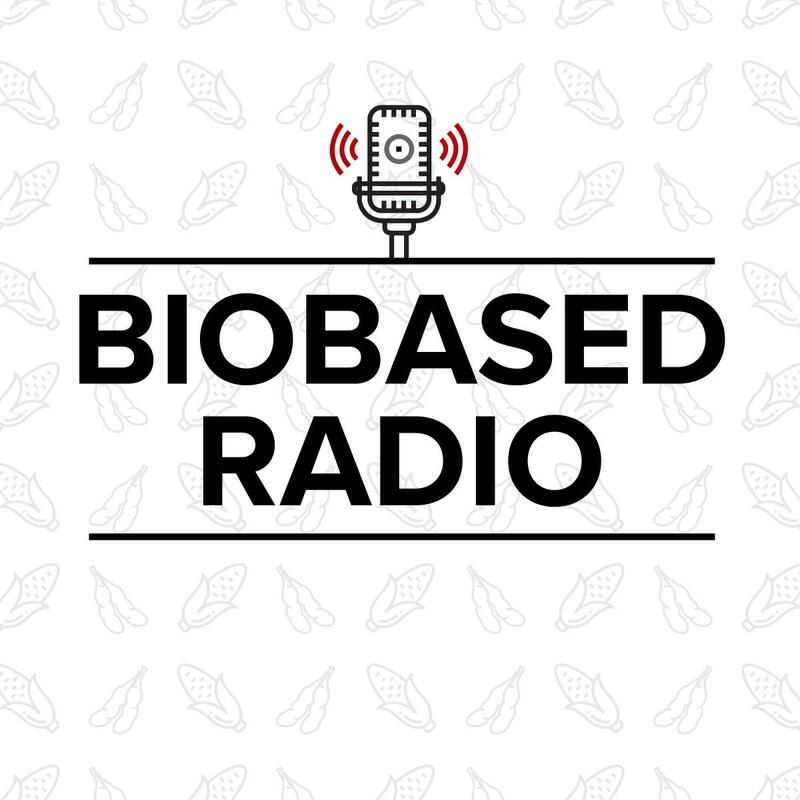 Biobased Radio is hosted by Dennis Hall and produced and edited by Casey Needham and Brad Collins. If you'd like to help our podcast grow, plant a seed with a friend and rate and review on Apple Podcasts. Check us out on Apple Podcasts, Google Play, Stitcher, or wherever you listen to podcasts!